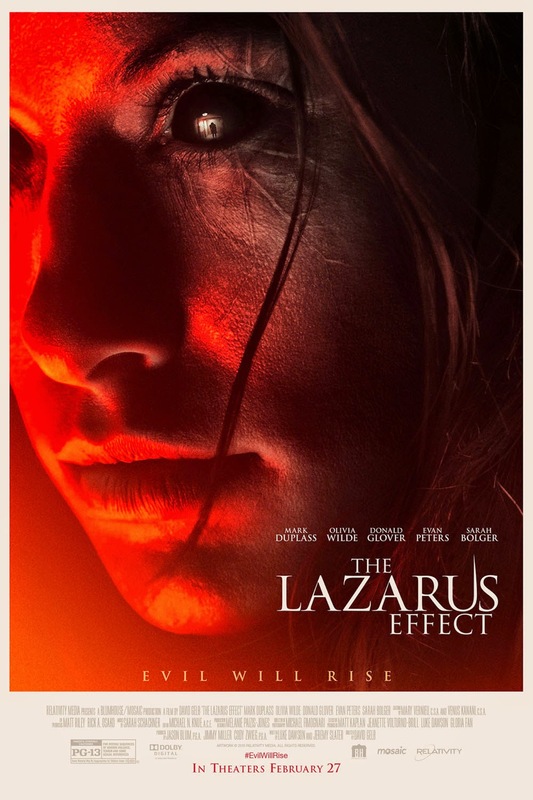 Well, predictable has a new face and it’s called The Lazarus Effect. Throughout the movie I was just screaming “surprise me” but I was disappointed. If you’re like me and watched a lot of horror movies then you’ll be disappointed too. The story itself is convoluted, I get what they were trying to do at the end but I doubt your average movie goer gets it, adding to the confusion they bring in a new twist at the end which is uncalled for.